A researcher from our Department of Chemical Engineering has been awarded a prestigious medal for her work, which has been deemed to show ‘exceptional promise’. Dr Valeska Ting has been awarded the 2013 Sir Frederick Warner medal. 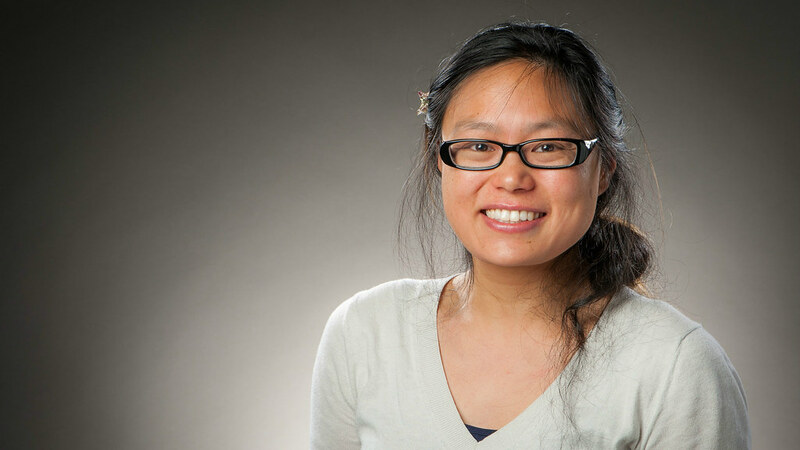 Dr Valeska Ting, a Prize Fellow who carries out research into smart nanomaterials, was awarded the Sir Frederick Warner medal by the Institution of Chemical Engineers (IChemE) for 2013. The medal is presented every other year to a researcher, usually in the early stages of their career, who shows exceptional potential in the field of sustainable chemical process technology, nuclear technology or in making chemical engineering more accessible to a wider scientific community. Dr Valeska Ting’s research interests lie in the area of sustainable technologies. She is currently exploring the design and synthesis of new nanomaterials for the active containment of molecules. This work has potential applications in hydrogen storage, carbon dioxide capture and in catalysis. Since joining the University of Bath as a Prize Fellow Valeska has secured just over £400k in research funding over seven projects, and has been the Primary Supervisor for a number of PhD and MRes research projects. Valeska has had five papers published since she started her Fellowship, and has recently won both the ‘Gold Medal for Engineering’ and the prestigious ‘Westminster Medal’ for becoming overall winner at a SET for Britain competition held at the House of Commons. Professor Tim Mays, Head of the Department of Chemical Engineering, said: "We are absolutely delighted to hear that Dr Valeska Ting has been awarded the IChemE 2013 Sir Frederick Warner medal. This is further recognition of Dr Ting's major contributions to chemical engineering as a research early in her career, including the topical area of hydrogen storage in nanomaterials. Many congratulations to her on this prestigious award." Professor Roland Clift, IChemE Fellow and Emeritus Professor at the University of Surrey, who nominated Valeska, said: “I have watched Valeska’s career with interest. She has a very strong early career track record, including a large number of peer-reviewed journal publications, invited presentations and awarded grant funding.